Close to Zen ring 3003 3. 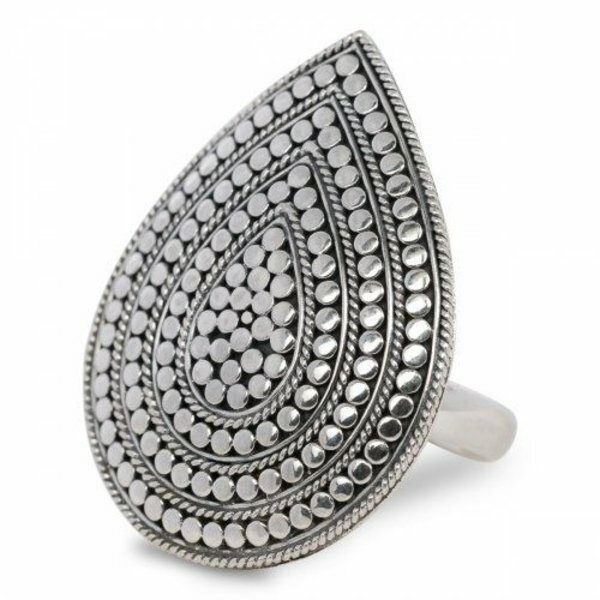 This Close to Zen ring is made with love by traditional goldsmiths in Bali. Made of 925 sterling silver. This is an adjustable ring, so you can customize it yourself.